The 'Old Beacon' now a grade A listed building was the third lighthouse the Northern Lighthouse Board built. Constructed by stonemasons brought in from Leith, Edinburgh and its light was first lit on the 10th October 1789. 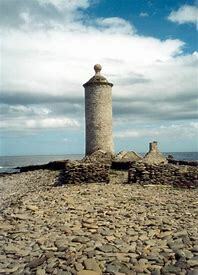 Thomas Smith, an Edinburgh Lamplighter, was the engineer for the light, his stepson Robert Stevenson, founder of a famous family of lighthouse engineers and grandfather of the famous Scottish novelist Robert Louis Stevenson, assisted him. The 70ft tower was built using local undressed stone, as was the nearby lightkeepers cottage. The bill for the two masons John White, and James Sinclair was £199-2-6d. 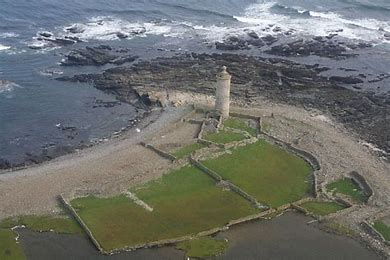 In 1806 a lighthouse was built at Start Point and the Old Beacon light was extinguished. 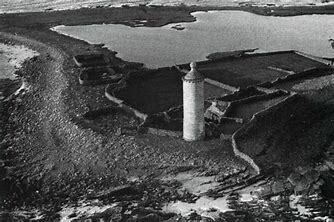 In 1809 the Old Beacon light was replaced by masonry removed from Start Point. 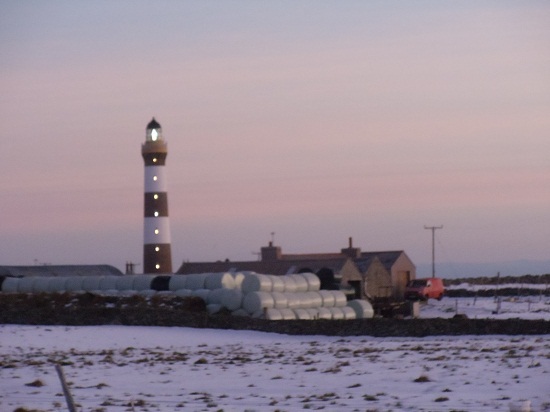 As the years continued it became necessary to build another light on North Ronaldsay to give maximum warning to the Reef Dyke, and Seal Skerry. Originally Stevenson designed an iron tower but he voiced his opinion that this might be subject to vibrations from the wind, and so a brick tower was decided, it was also a cheaper option. A builder, William Kinghorn, from Leith, Edinburgh was commissioned to build the brick tower having submitted the lowest price at £6,181-8-7d. Kinghorn first had to build the jetty of half a mile, with the help of local residents. 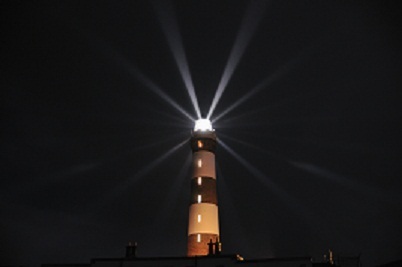 It still today has its original Fresnel lens so names after their French inventor Augustin Fresnel. The lens is made from a series of perfectly polished crystal polished crystal glass lenses set into a bronze structure. So come and enjoy a tour which can also include the fog horn on the north shore 100 metres from the light. 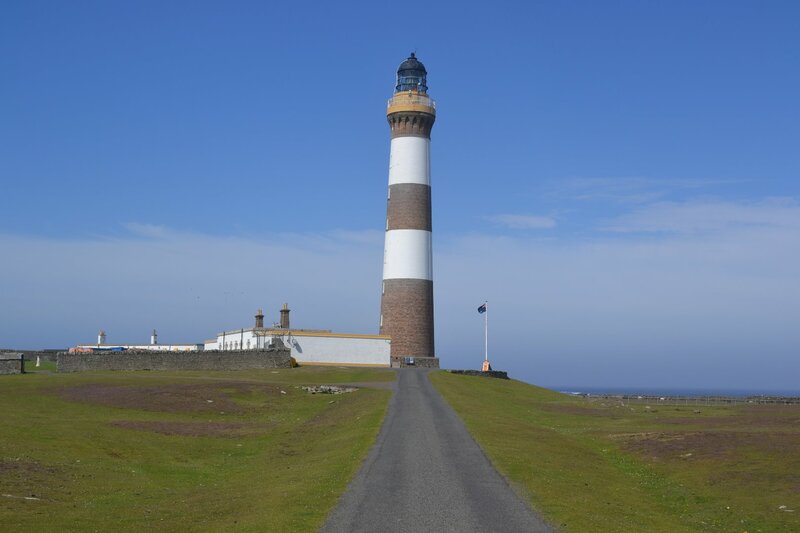 Being the tallest land based lighthouse of the UK, 176 steps to climb, suitable footwear is required, taller than 1 metre, and people with heart, breathing, or height issues need to ensure they are comfortable in making the climb up the stairs.